How does Hatchmaster’s reflective insulation work? Heat is transferred in three ways: conductions, convection, and radiation. 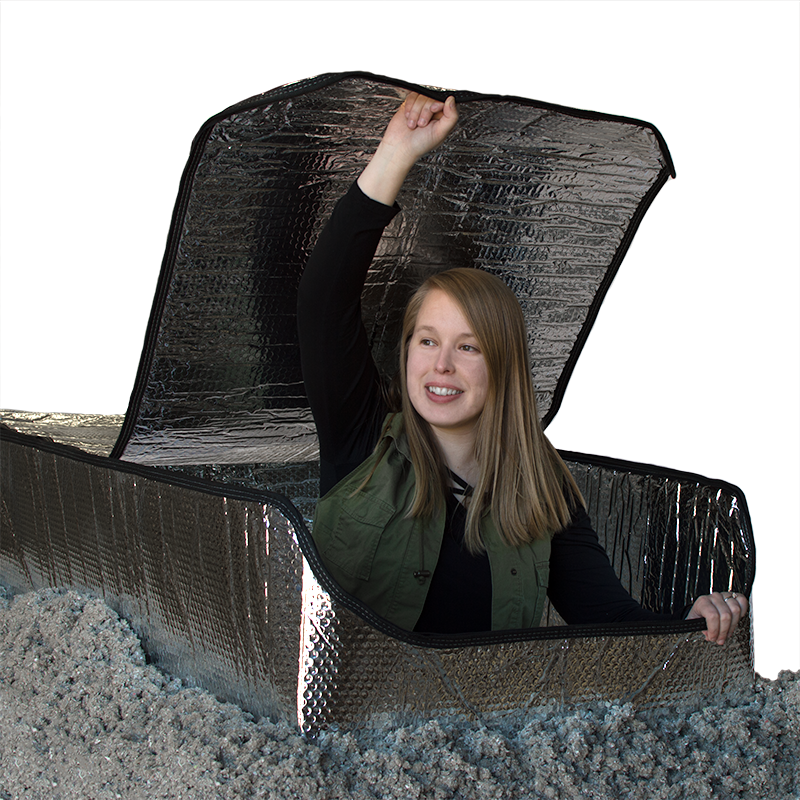 Our reflective insulation attic stairway insulator functions by forming air spaces with layers of air bubbles and reflective foil. These spaces restrict air movement which reduces heat flow by convection. 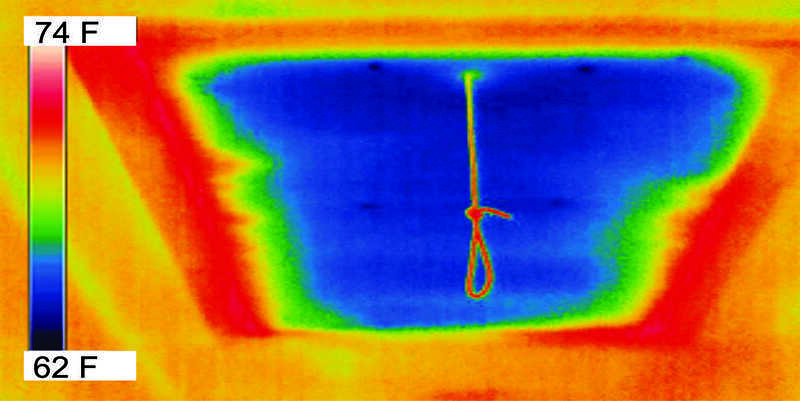 In addition to reducing heat transfer by convection, the high reflectivity and low emissivity of each reflective layer also reflects away up to 96% of radiant heat. Radiant heat transfer is all but eliminated. Added to this is the fact that when our insulator is installed properly in the attic stairway opening, a 12″ dead air space is created. In order to realize the highest R-values, you must have dead air space on the reflective side of the insulator. Dead air space adds 1.2 R-value per inch. The Hatchmaster is the perfect compliment to our OrkinTherm Pro Insulation program. The ASTM C236-1224 tests that determine a product’s R-value yield the following results for Double Bubble Reflective Insulation: Down = R-15.2, Up = R-6.8, Horizontal = R-8.5. Still not convinced? 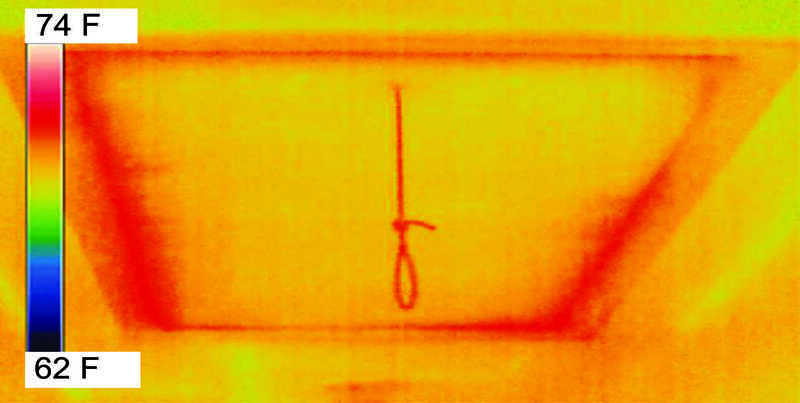 Check out these thermal images of an attic hatch without Hatchmaster installed and with Hatchmaster installed. With the Hatchmaster Installed to Save Energy All Year Long! How long does it take to install Hatchmaster? The Hatchmaster is easy to use AND easy to install! Installing Hatchmaster adds less than 5 minutes of work to your install and adds $100 profit to your install! Check out the video below for more information on how to install Hatchmaster! Available in seven (7) sizes (see below)! 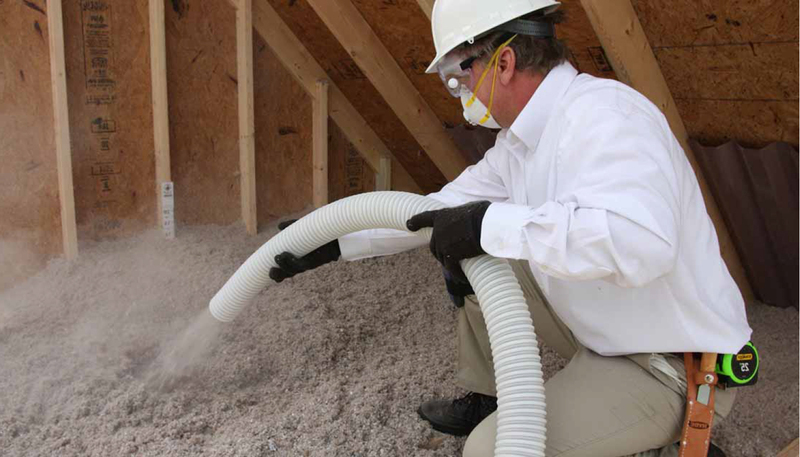 Is Hatchmaster available in different sizes to accommodate different-sized attic openings? If there isn’t a size to fit your attic opening exactly, choose a larger size as it can be adjusted during the install by pleating and stapling Hatchmaster in place.